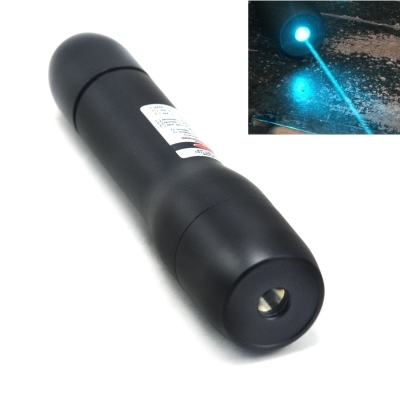 488nm laser pointers are new lasers series. With high output power, it produces a blue laser beam that is clear, bright and full of energy, and called Cyan Laser. Which are made by a professional laser factory, it makes high quality, well designed products. 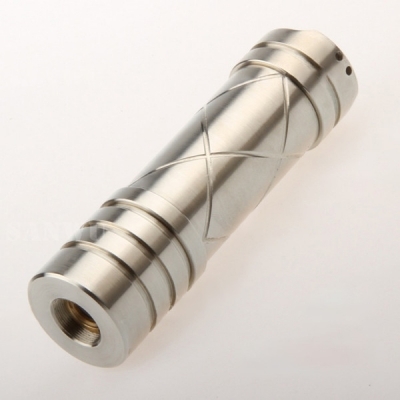 Blue lasers 488nm are mainly targeting low output and rare wavelength laser. It is a high-performance laser with excellent reliability laser makeing it ideal for use in multiple scientific fields such including life sciences.